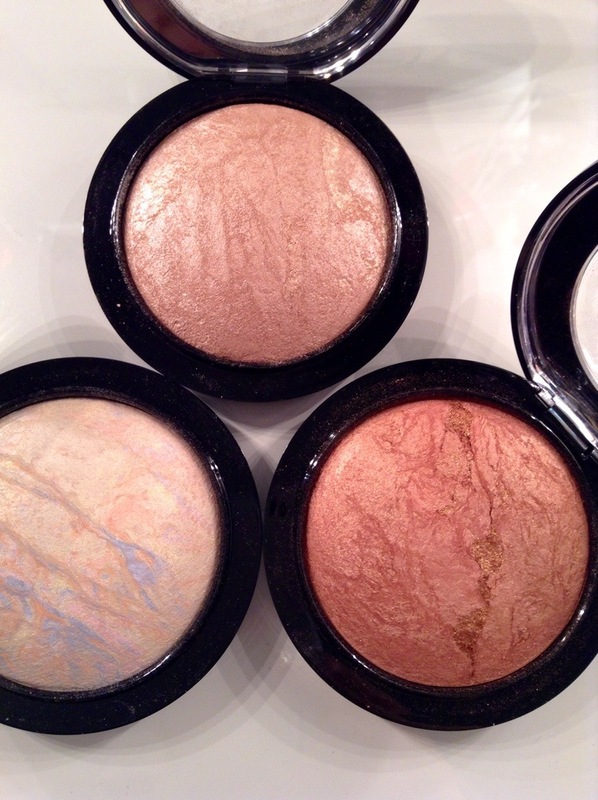 My three favorite Mac mineralized skin finish highlighters are lightscapade, soft and gentle and cheeky bronze. 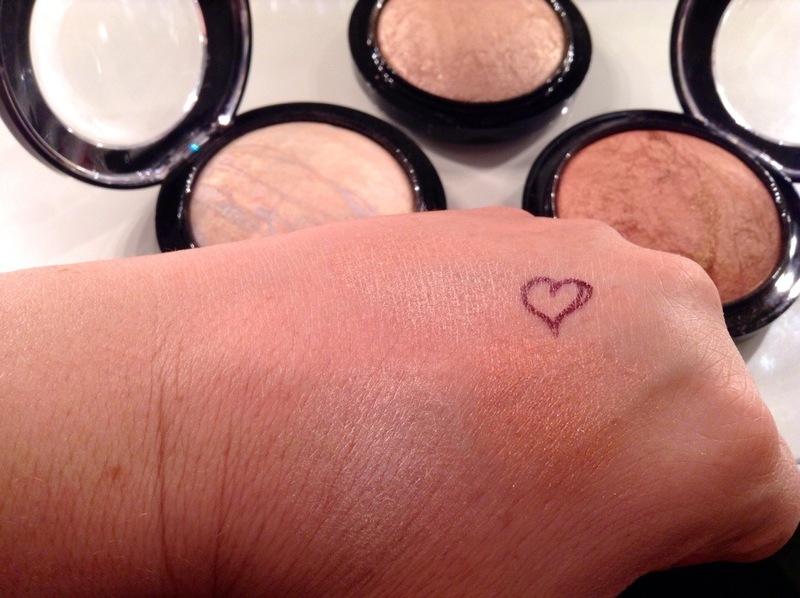 I love soft & gentle and lightscapade for highlighting tops of cheeks and cheeky bronze for the bronzed look. They are a high-frost metallic finish adding buffed-up highlights to cheeks and brows, or an overall ultra-deluxe polish to the face. Abi is the Candelight one you like half cream/ half pink??? Ive seen one by Too Faced like that I’ve been wanting that looks like this and wondered if I should get it. 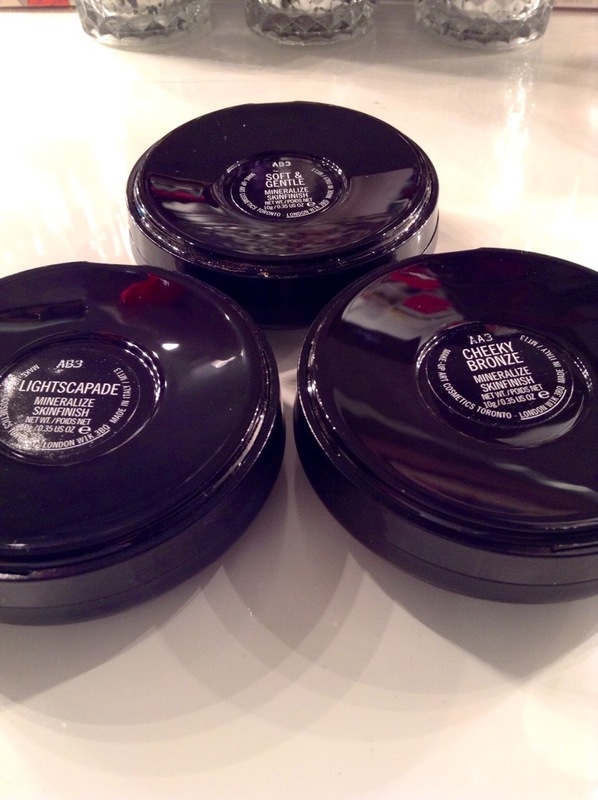 Soft and Gentle is my fave! I love that stuff, it looks great with any look.